Because of this, expect that when you visit any PhilHealth branch, there will be a lot of other members who are also doing their transactions with PhilHealth. That’s why it is important that before you go out, spend a few minutes to know which PhilHealth branch is near you and make sure to go there as early as possible to avoid long lines. 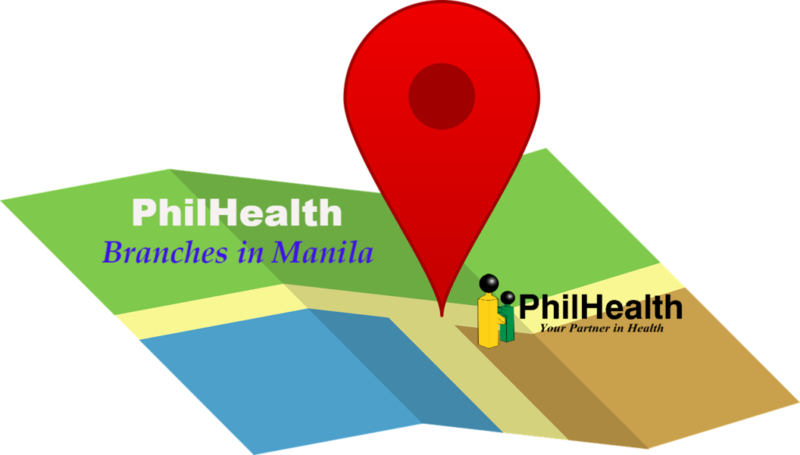 Just refer to this list of PhilHealth branches so that you can easily find the branch that you want to visit for your PhilHealth transactions. Feel free to share this to your family and friends.